The outfit is creatively made with the intrigued robust designing and fabrication that speaks volume for itself. 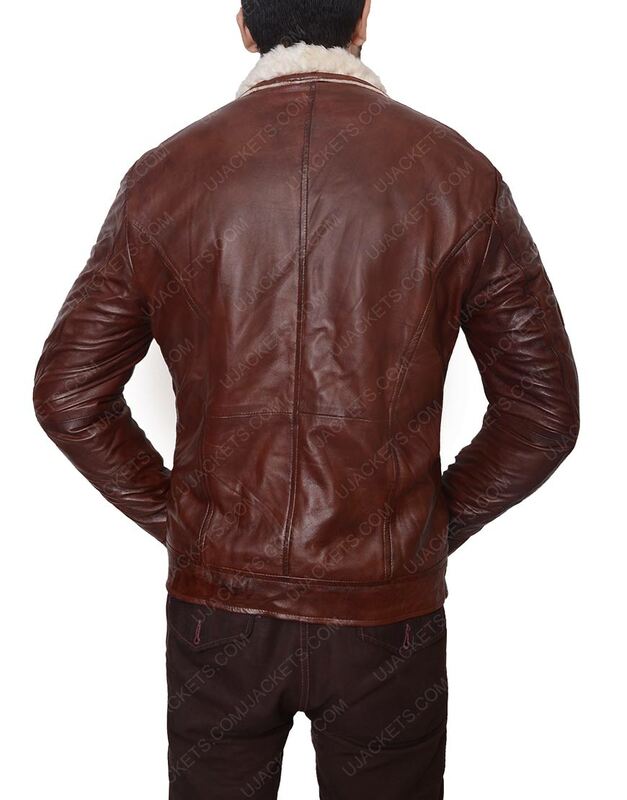 As this Men Motorcycle Jacket has been deliberately made with crafty bold styling that makes your styling look adequate and stylish among all in the party. 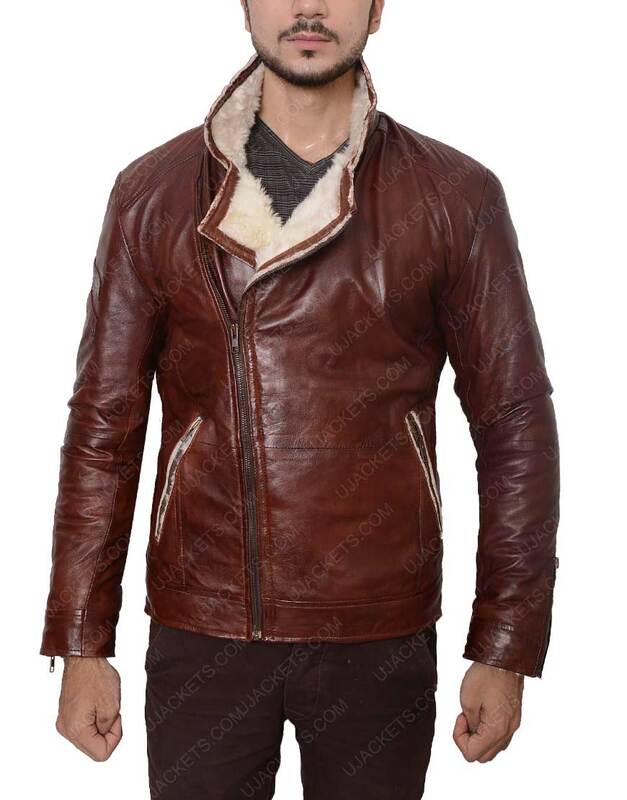 The outwear is creatively made with the genuine leather material which makes it outlook uniquely enthralling among others. 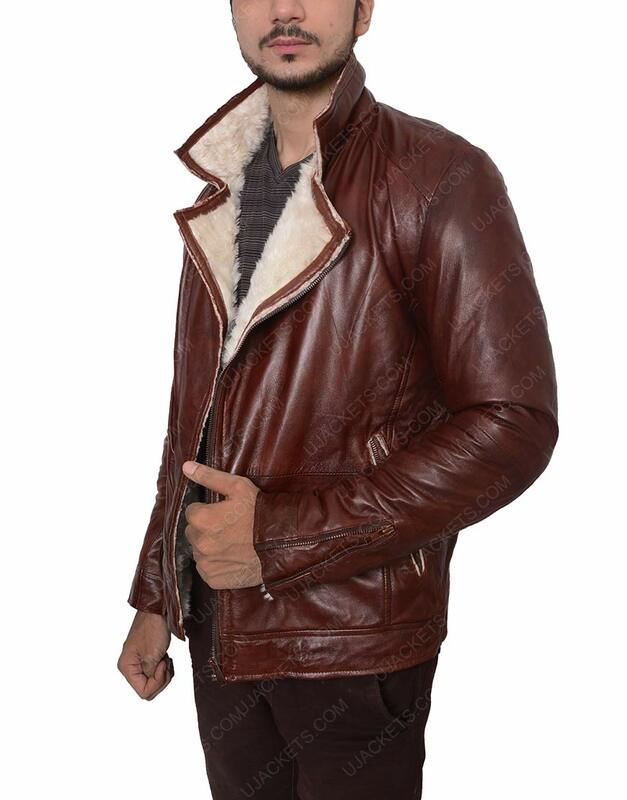 This Motorcycle Leather Jacket has been made with stand notch collar on its top, and has been overall shaded in reddish brown color for smart bold appearance. 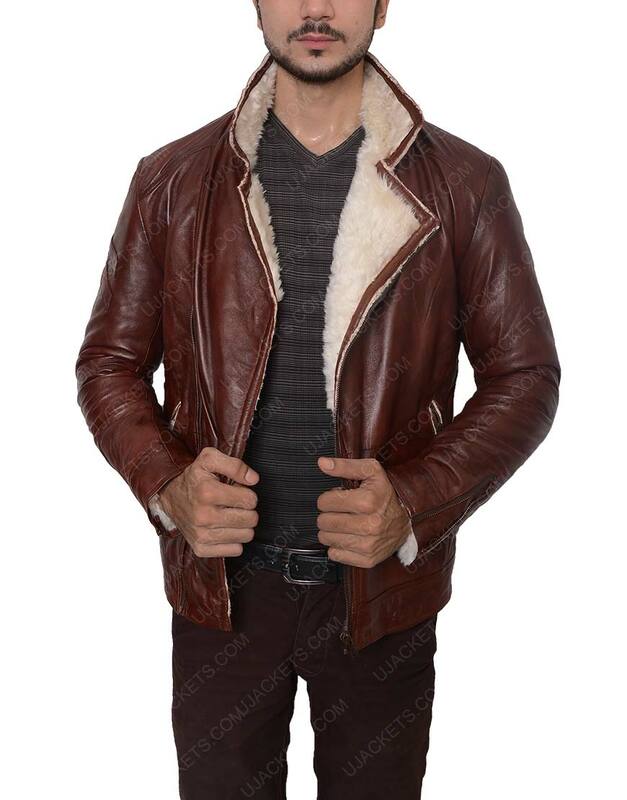 Perfectly crafted apparel with creative style If you are looking for something uniquely voguish, i would recommend this attire to everyone as i have recently bought this outfit from here and found it very elegant among all. 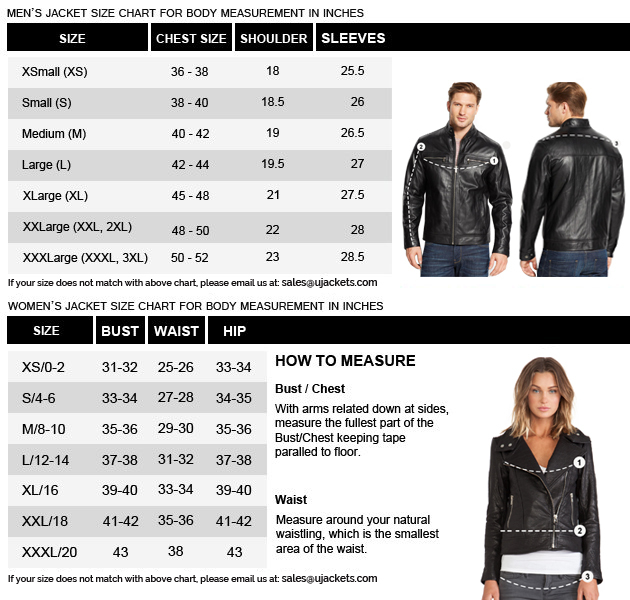 Surely it is a one crafty piece of diligent fabrication whose pricing is also very cheap and affordable.